Need shirts or other custom gear for your organization? Synergy Print Design can help design, print, and market your organization! Trust Synergy With Your Next Screen Printing Project, Get A Quote Today! 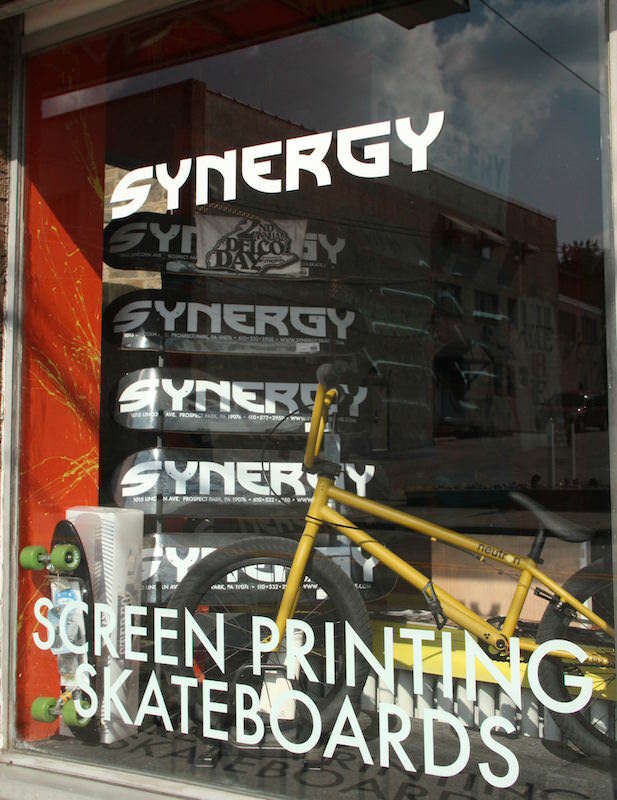 Synergy Print Design offers high quality screen printing services plus custom design & artwork. You’ll be proud to wear the finished product.